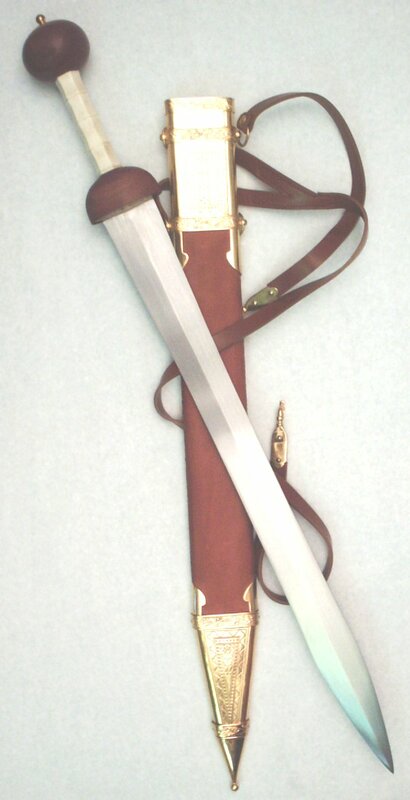 Sunday, Oct 10, 2010: The Whole Armor of God – Message #10 – The Sword of the Spirit – Eph 6:17. I’ll come back and say more about it later! Otherwise, I hope you can join us for worship this Sunday. If not, stay tuned and the message will be online soon.